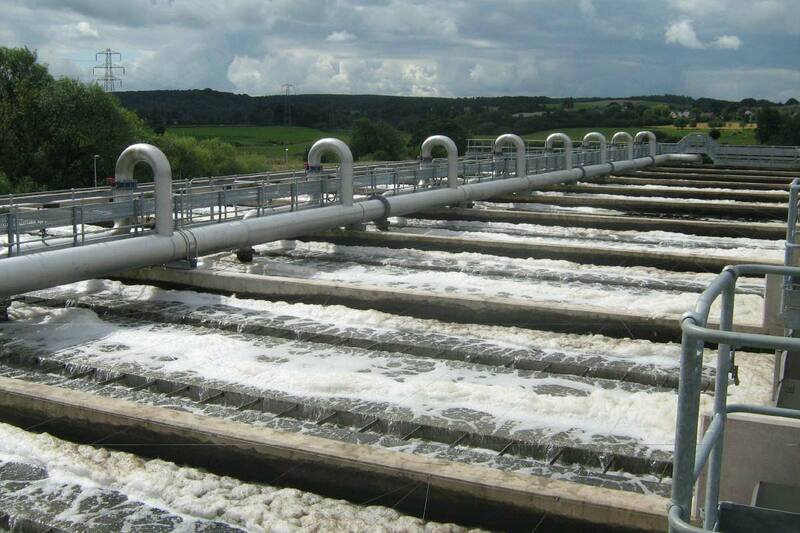 Alpha Plus was involved with the mechanical installation of a new nitrifying submerged aerated filter (NSAF) for a ammonia reduction project. 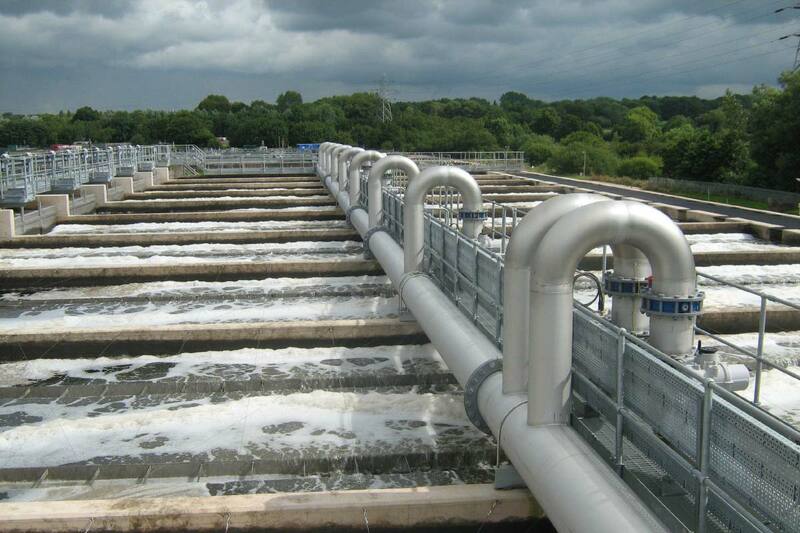 We were awarded the contract to manufacture and install stainless steel filter internals, air blower headers and pipework to twelve filter cells. 7000 tonnes of media was installed and two launders 22metres long were installed into each cell. 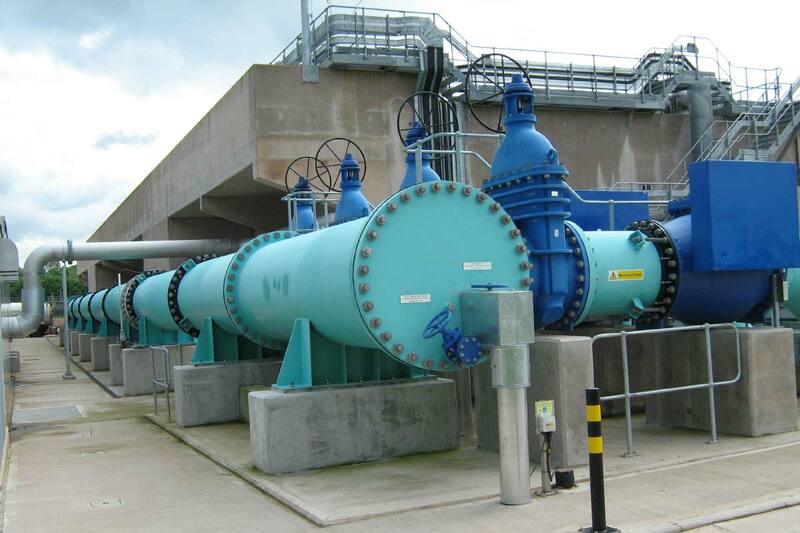 Approximately 2KM of stainless steel pipework was used to distribute the air under the media. 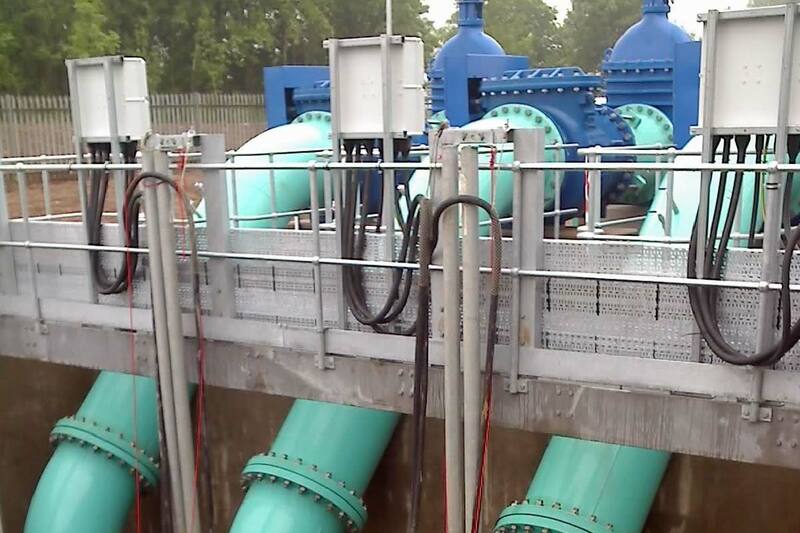 Also in the scope of works was the installation of three submersible pumps and the manufacture and installation of mild steel Skotchkoted 500/800 diameter pump riser pipes feeding into a 1200mm diameter NSAF feed pipe.